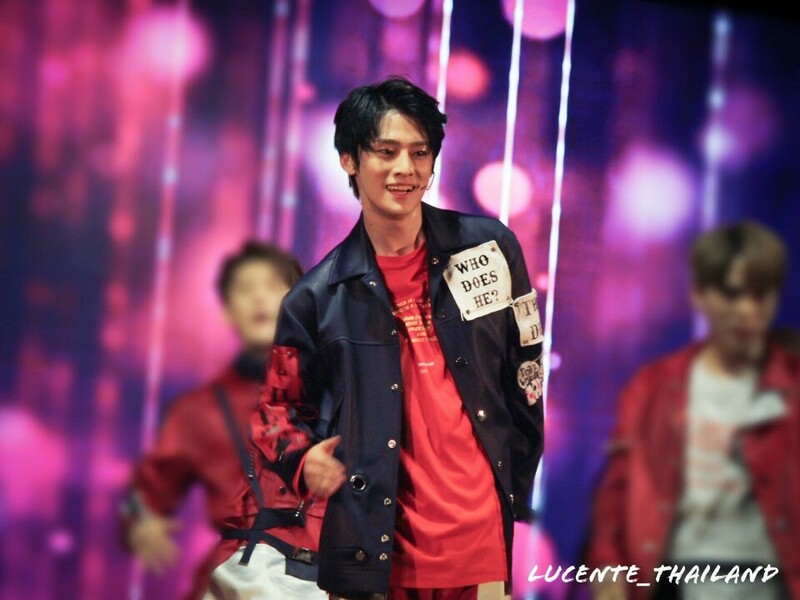 Lucente might sound unfamiliar to K-Pop fans, as they were just debuted two months ago. 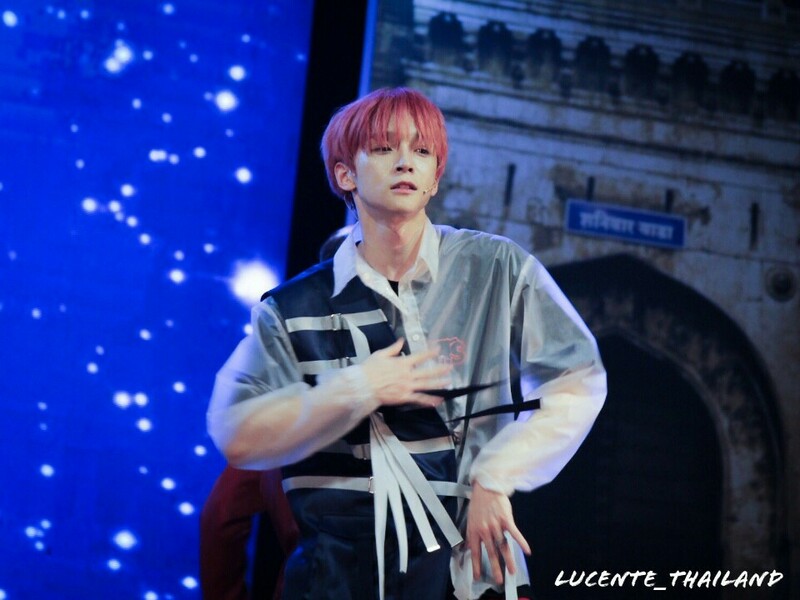 However, for Indian fans, Lucente is a special group whom they look forward of debuting. 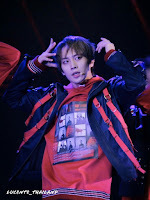 Consisting of a unique 4-rappers-3-vocalists lineup, they are U. Seong (Leader), Z.Hoo, Bao, Taejun, Hero, Kogun and ParkHa. 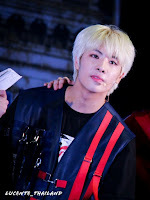 The group debuted in mid-September with the album The Big Dipper. 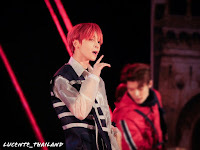 They gained interest among K-Pop lovers with their live-vocal ability, as well as an amazing debut song. 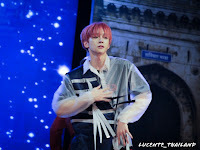 Their debut song Your Difference received lots of love from fans who claimed that they are not like a rookie group, but their performance looks like a senior group who had a comeback. 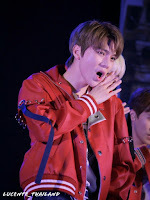 It is true, as you can see their charming side as well as amazing stage control during music shows like MCountdown and KBS Music Bank. 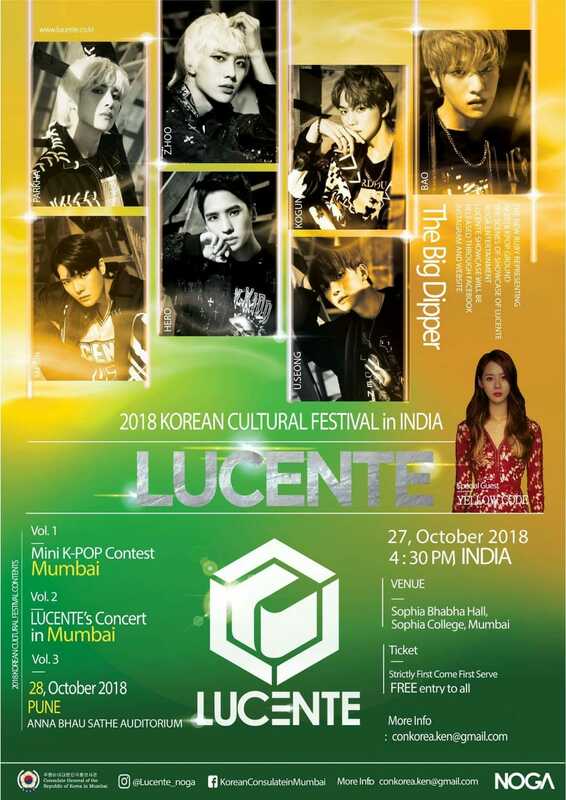 Coming to India pre-debut last year as performers and guest judge for a K-Pop Dance Competition, Lucente finally fulfilled their promise to come back to India in October 2018. 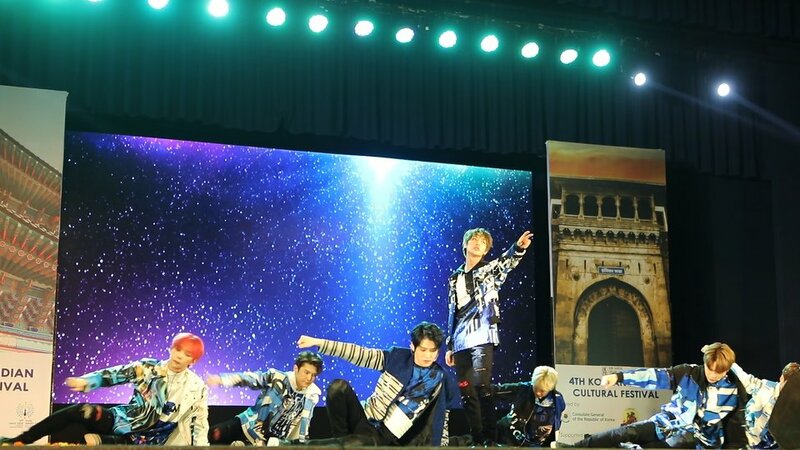 This time, they had their very own debut showcase in two venues; Mumbai and Pune. 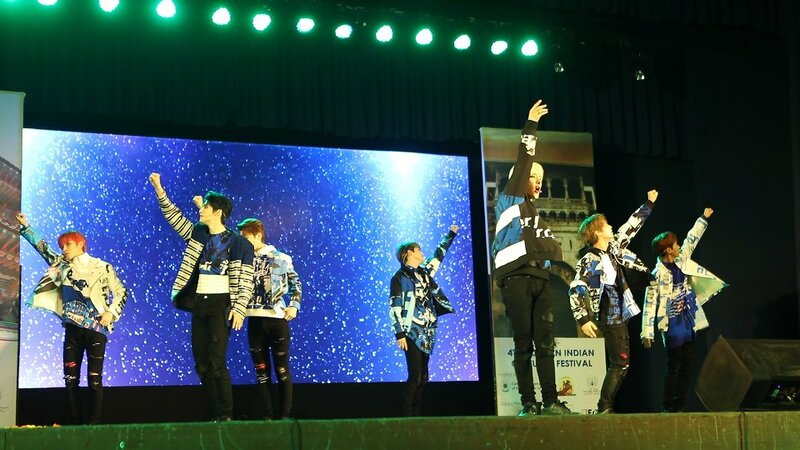 The showcases were part of the Korea Cultural Festival in India 2018. 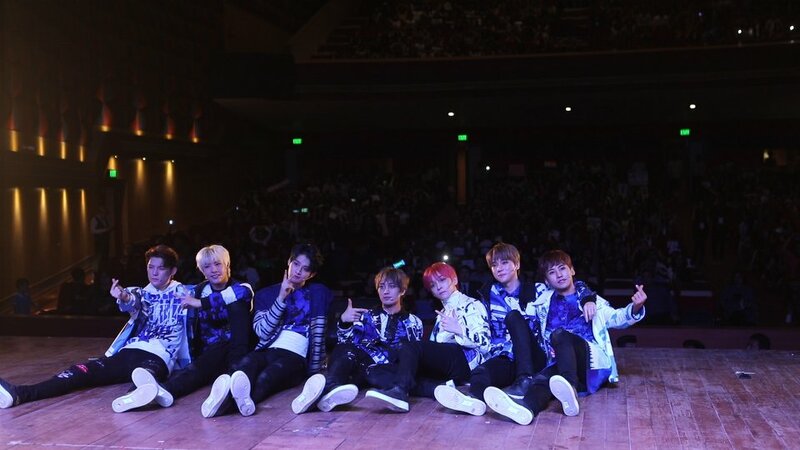 Their arrival itself was interesting enough as fans waited until 4 in the morning at the airport to welcome them. 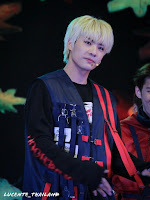 They were also welcomed with classic Indian custom, with garlands and tikka. 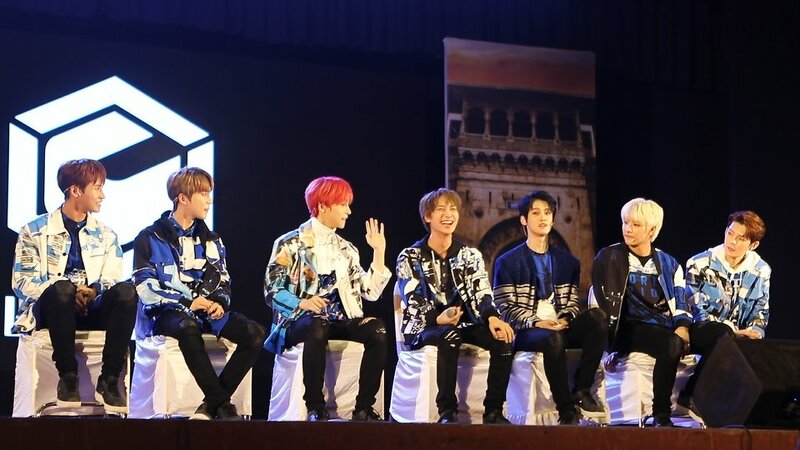 About more than 800 fans gathered at both venues on Friday and Saturday to witness their long-awaited group performing their debut song, Your Difference, as well as other titles in the album including Falling Petals, Answer and How About You. 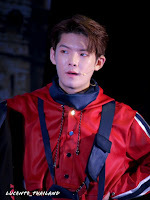 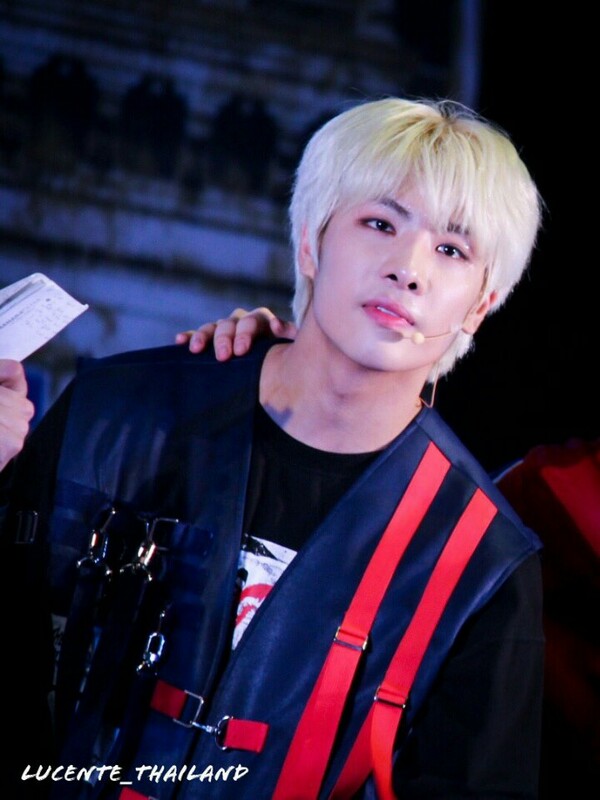 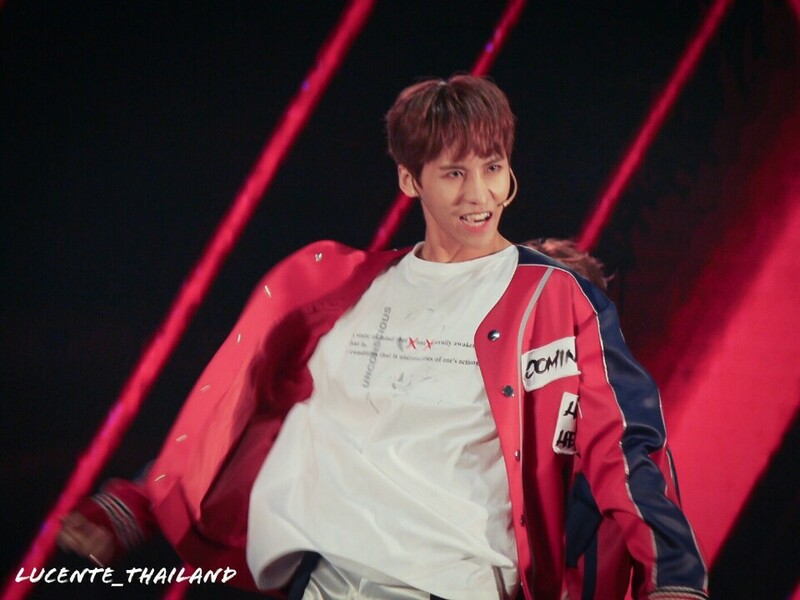 Main vocal Kogun also had his solo stage, performing a ballad which surely swoon the hearts of the fan, exposing his vocal ability. 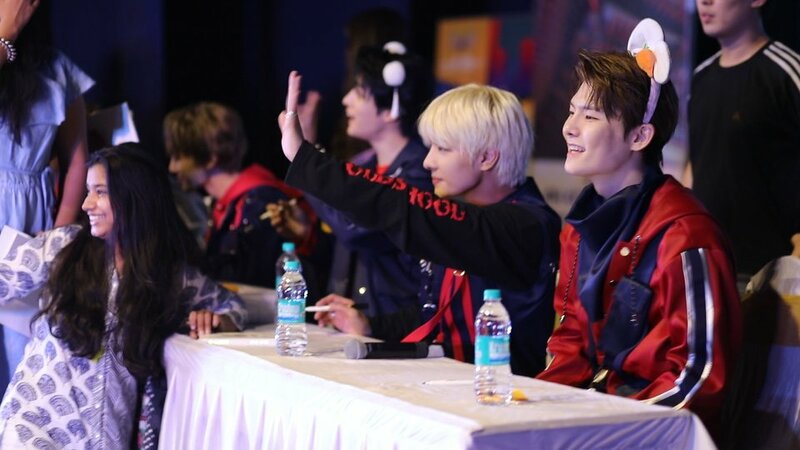 The boys also had a talk-session, to introduce themselves more to the fans. 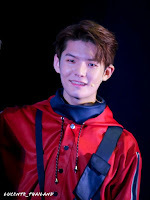 At the end of the event, the boys took a group photo with the audience, and the banners of "Congratulations on your Debut" can be seen as a project by the fans. 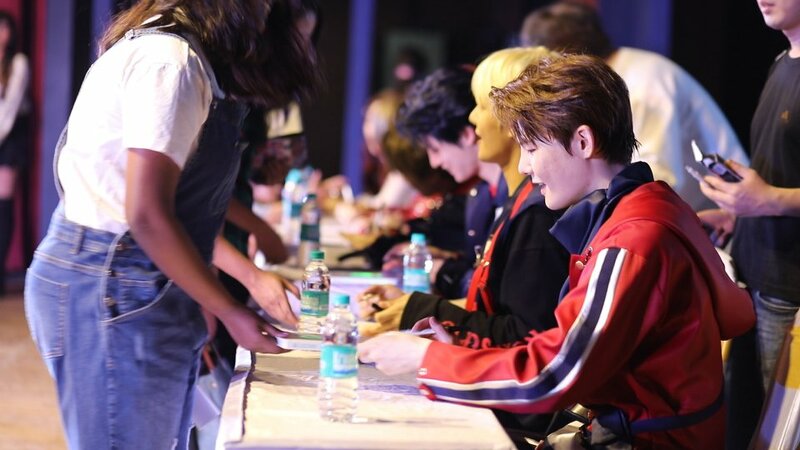 Afterwards they had the signing session and fans get to see their favourite boys up close and get their albums signed. 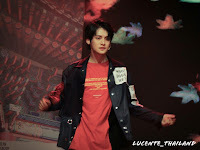 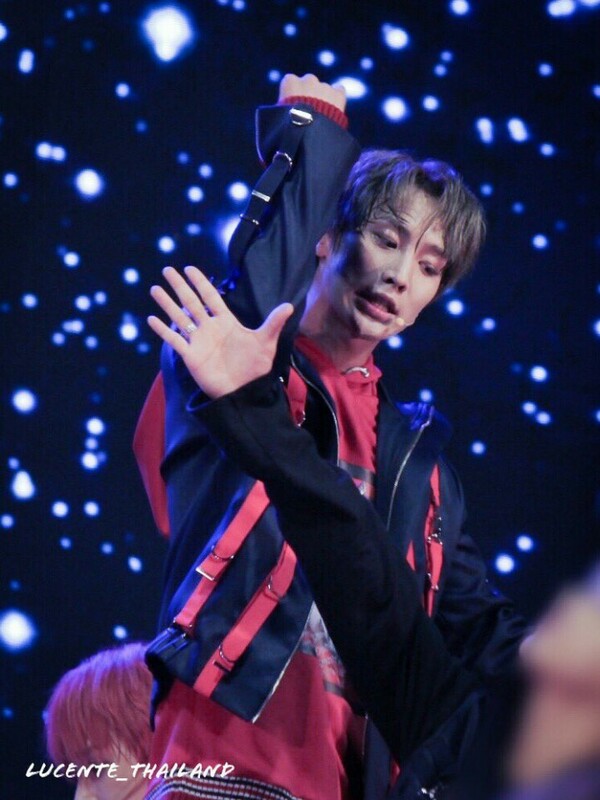 India is Lucente's first stop in their World Tour Project, and the next schedule would be in Japan, in November. Other countries mentioned by the CEO in his Instagram includes America, Thailand and the Philippines. 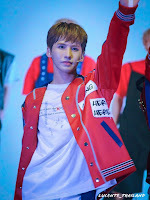 We are looking forward for more impressive performances by this uprising rookie group!